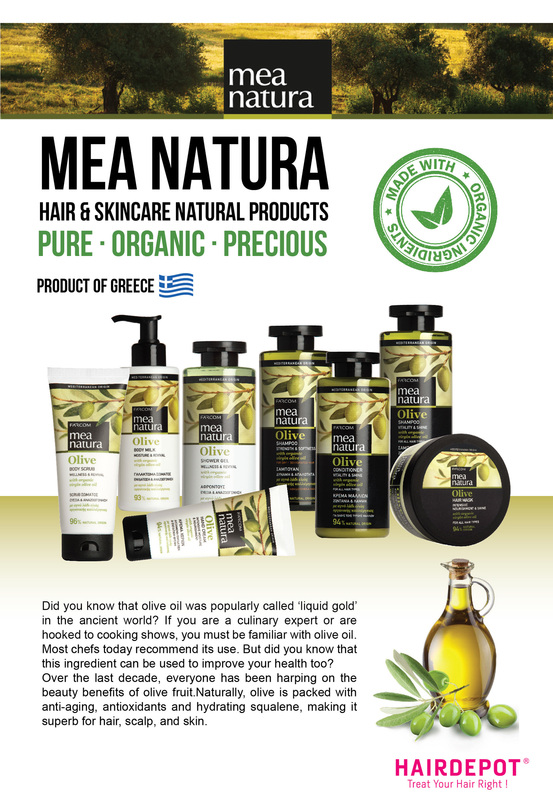 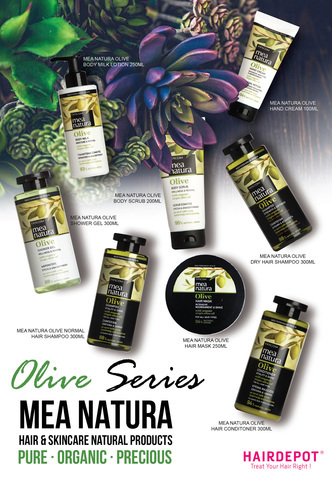 MEA NATURA OLIVE BODY SCRUB 200ML – HAIRDEPOT - Hair & Scalp Care Products, Prevent Hair Loss, Shampoo, Conditioner, Treatment, Styling, Appliances and more! 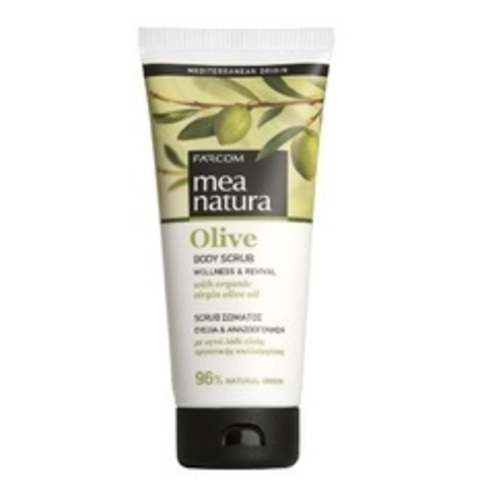 Exfoliating and cleansing skin product with olive granules. Contains organically cultivated virgin olive oil*, Aloe Vera and Vitamin E, a rich combination of natural ingredients with antioxidants and hydrating properties. Gently removes dead skin cells and stimulates the skin, leaving it vigorous, revitalized and uniquely silky soft. Apply Body Scrub onto your body and massage lightly. 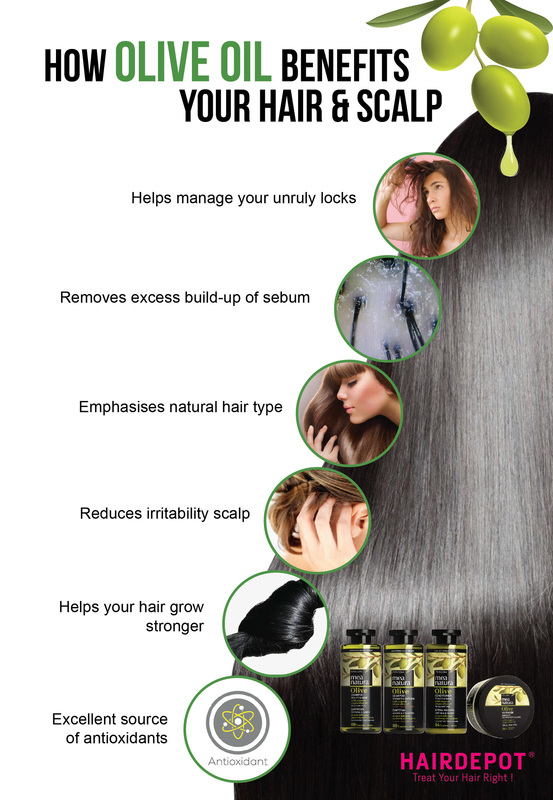 Rinse with plenty of lukewarm water. Use once-twice a week..